Looking for a mover to help you move to or from Minnesota or the surrounding area? uShip helps you find the best moving and shipping companies all in one place, saving you time and money. On uShip, customer-rated moving companies compete for your business, so you get the best service at the best price! 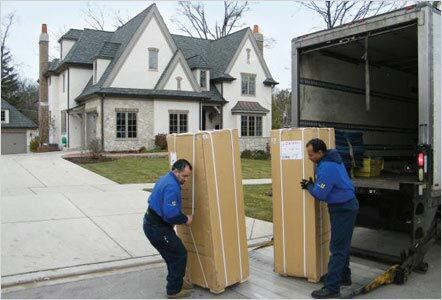 Get your move covered with available freight and moving services in your area. When freight carriers have empty space in their trucks, they bid to fill them at a discounted rate, passing along the savings to you. When freight movers have empty space to fill in their trucks they bid at discounted rates and YOU get the savings.